YANKTON, S.D. 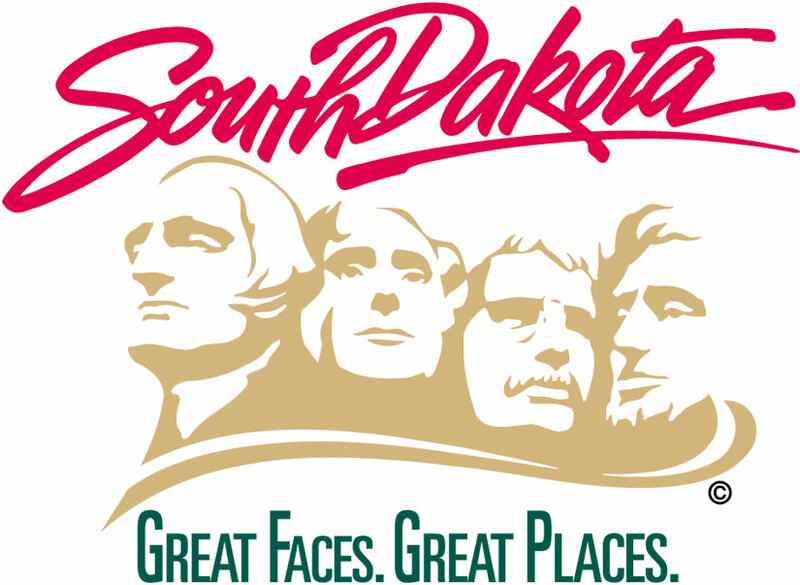 – The South Dakota Department of Transportation says work to construct turn lanes on Highway 50 at 437th Avenue (Deer Boulevard) west of Yankton will begin Monday, Aug. 13. The work being completed includes removal of the existing shoulders, constructing turn lanes, and paving of the turn lanes and intersection with asphalt concrete. This project will provide turn lanes to Deer Boulevard. There will be shoulder drop-offs along Highway 50 and traffic is advised to be aware of construction traffic and trucks entering the highway. Traffic will be reduced to one lane and guided through the project with the use of flaggers during the removal and placement of the surfacing. A delay of up to 10 minutes can be expected while traveling through the work area when flaggers are present. Traffic approaching on Deer Blvd will be maintained in one lane during construction. The completion date is Sept. 21. Midland Contracting, Inc. of Huron is the prime contractor on the $580,000 project.